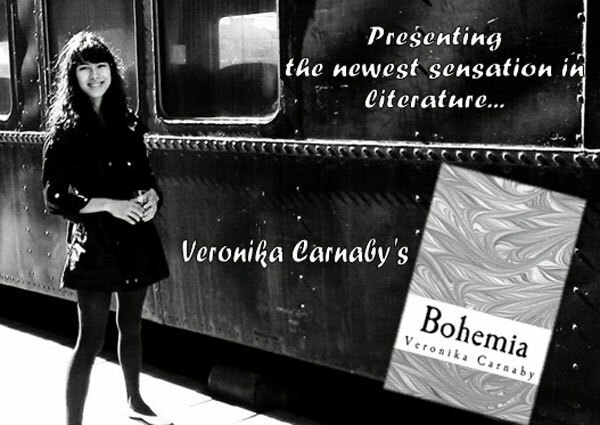 Veronika Carnaby is a writer whose works have been featured in such publications and functions as The Ed Sullivan Show, Empty Mirror Magazine, SXSW, SESAC Magazine, and the SESAC New York Music Awards. In the past, she have collaborated with the likes of Ben E. King and Roger Murrah for former projects and shared ideas of literary merit with the circles of Sir Paul McCartney, Roger McGuinn, and Roger Waters, among others. Not only that, she also have the looks and the talent. 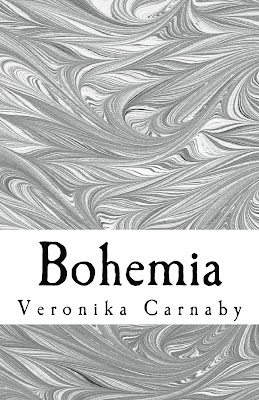 The novel, Bohemia, released on September 12, 2012 to widely positive reception from readers and critics alike. Influenced by the works of Beat Generation authors and great poets, the story takes place during 1960 and chronicles a group of bohemian twenty-somethings who defy the "ideals" of a mid-twentieth century society to seek creative fulfillment. On a deeper level, it portrays the creative path that artists of all mediums tread, all the while depicting the challenges faced by youth and women in the ‘60s. Moreover, the book has also gained support from legendary jazz musician and composer, Archie Shepp, who has contributed some brief words to it. The story of this novel is very interesting. It started from the adventures of a group of young twenty-somethings. 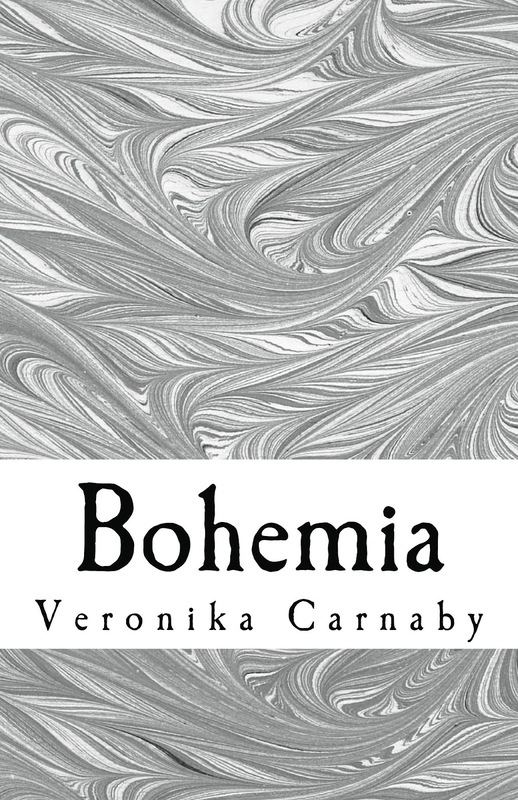 People will relate to Bohemia because it is what we experience to our day to day life. It’s about life, work and challenges in life. As for every book, I got curious for the first chapters and started liking it more from the middle to the end. I need to focus reading every word to understand it deeply. It helps me grow by throughout the story. It is an easy and relaxing book to read. It is a classic literary piece that can capture the hearts and attention of many. I recommend this book. Congratulations to Veronika Carnaby for writing her first debut novel a success! Disclaimer: photos are not mine. just randomly grabbed it from google.